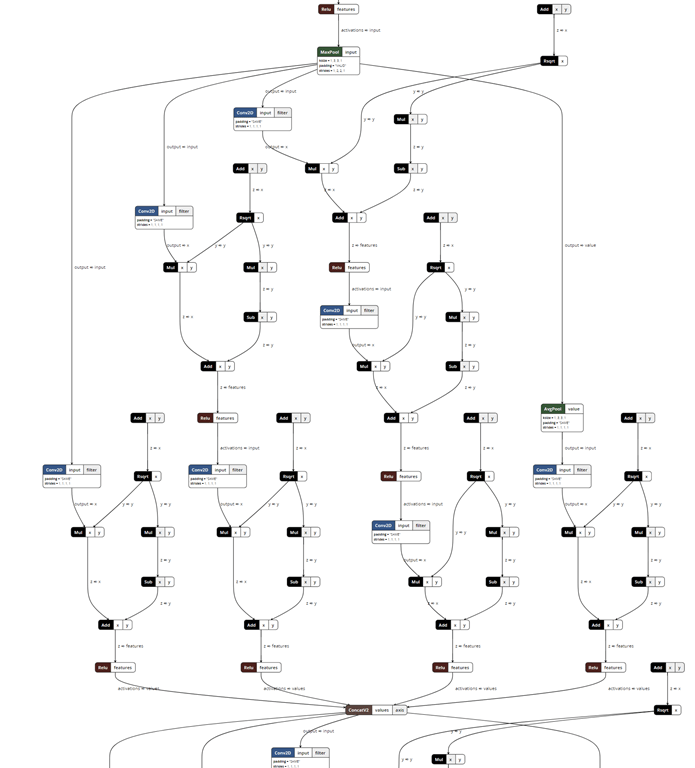 Netron – deep learning and machine learning model visualizer – Amit Bahree's (useless?) insight! I was looking at something else and happen to stumble across something called Netron, which is a model visualizer for #ML and #DeepLearning models. It is certainly much nicer than for anything else I have seen. The main thing that stood out for me, was that it supports ONNX , and a whole bunch of other formats (Keras, CoreML), TensorFlow (including Lite and JS), Caffe, Caffe2, and MXNet. How awesome is that? Below is a couple of examples, of visualizing a ResNet-50 model – you can see both the start and the end of the visualization shown in the two images below to get a feel of things. And some of the complex model seem very interesting. 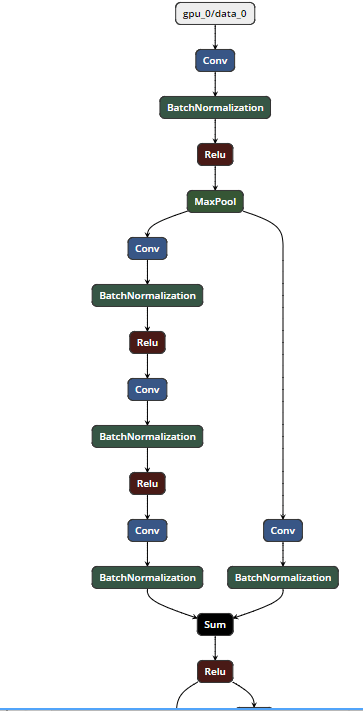 Here is an example of a TensorFlow Inception (v3) model. 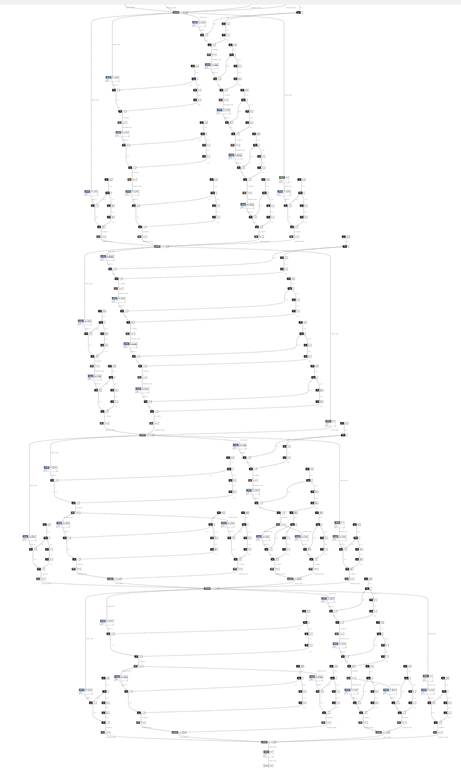 And of course, this can get very complex (below is the same model, just zoomed out more). I do think it is a brilliant, tool to help understand the flow of things, and what can one do to optimize, or fix. Also very helpful for folks who are just starting to learn and appreciate the nuances. The code is released under a MIT license and you can download it here.